This gorgeous Beneteau 523 is a true blue water cruiser. She is well equipped to sail away to the destination of your heart's desire! She is priced to sell with a motivated seller. 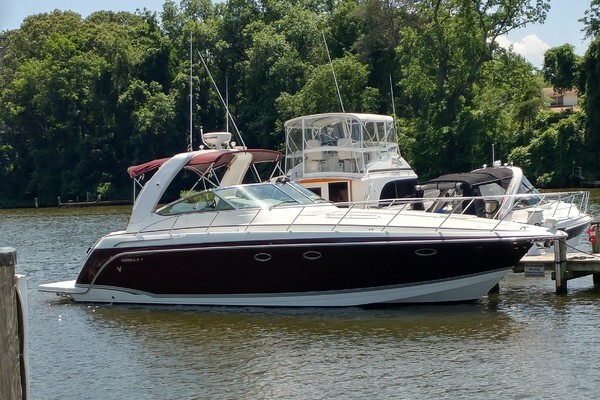 West Florida Yachts would love to guide you through a personal showing of this 53' Beneteau 523 2006. This yacht for sale is located in Fort Lauderdale United States and priced at $275,000. For a showing please contact us by filling out the form on this page and we will get back to you shortly! Double berth 6'7" x 5'8"
Double berth 6'7" x 5'3"